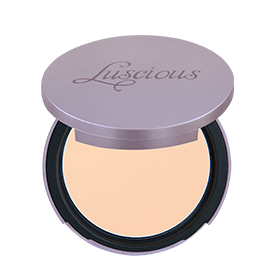 Our bestselling creamy powder infused with vitamins and minerals provides smooth and lightweight coverage that minimizes pores and evens out skin tone. 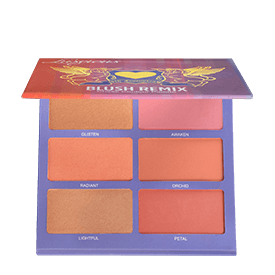 Velvet Matte Pressed Powder balances oil for a long-lasting matte finish. Controls shine to keep your complexion looking perfect and natural. 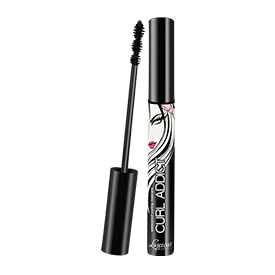 Designed for exceptionally long-lasting results with UVA/UVB protection. 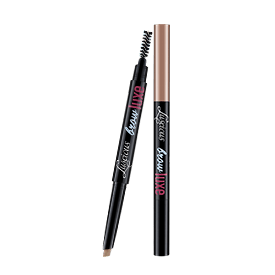 Perfect for use as a touch up over liquid or cream foundation, or on its own for a natural matte complexion. I typically buy a different brand of cruelty free powder that is often on infomercials. 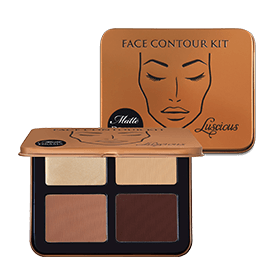 Lucious Covers more evenly, the powder is smoother and the brush is to die for. I have to admit this brush is bigger than any other brush I’ve owned and I am hooked. Also, this powder wears for twice as long as the other powder I had mentioned. Great product! Works very well! 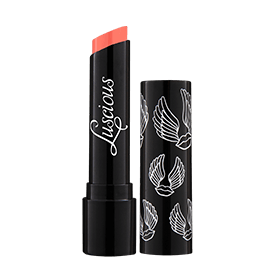 Love it even more for the fact that it�s cruelty free!